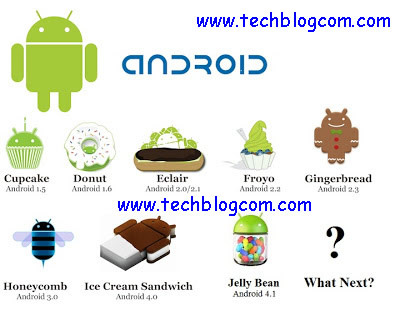 As an android phone owner, there is an important need to know the version of operating system which your android phone or tablet is currently running. This is important if you want to install some apps, it will save you a lot of stress if you knew the version your phone was running on because you can easily check if that app is compatible with your phone. 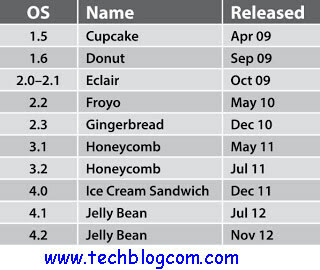 You would also need to know the version if you ever plan on Jail Breaking your android device. You would need to jail break your phone if you want to enjoy the full capabilities which it holds. Android have given this version very interesting and catchy names, so that anyone can easily remember and refer to them anyhow. Now Scroll down and tap on ” About Device“. You will get the info about the version from there. And You are done with the whole process. If you are using a Tecno Android Phone, its exactly the same process you need to follow. 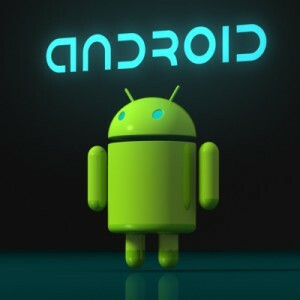 I will soon explain “How To Upgrade Your Android Version of your phone easily” in another tutorials. So Subscribe to my blog updates now and never miss any update what so ever.